Read on for an overview of cannabis basics for new patients just like you. 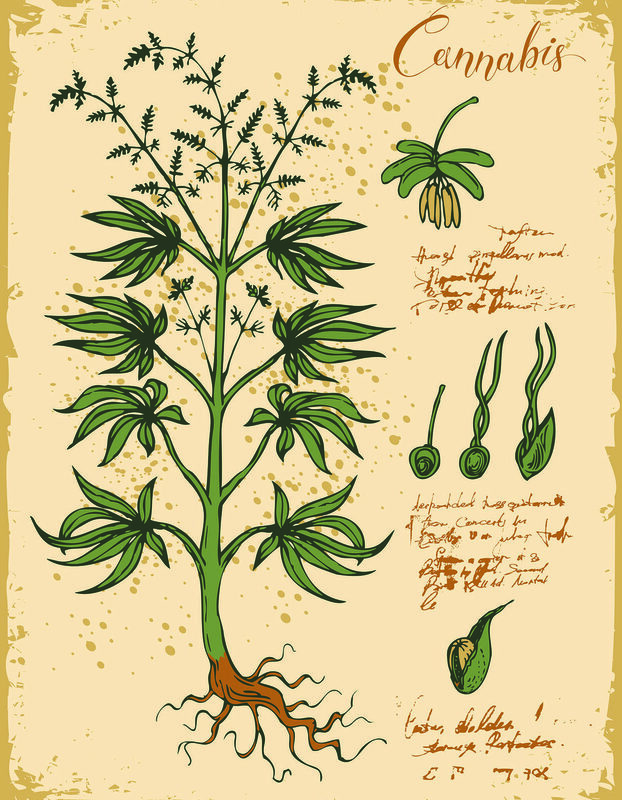 Cannabis has been used for thousands of years, dating back to Chinese Emperor Shen Nung in 2727 B.C. Before Nixon’s war on drugs, cannabis was grown for the use of rope, clothing and fiber in North America. It’s been over 80 years since the Marijuana Tax Act of 1937 was passed,which made possession or transfer of marijuana illegal throughout the United States under Federal law. There are now over 30 states with cannabis legalization and a recently passed Farm Bill that allows the growth of hemp for industrial use. In 1992, Raphael Mechoulam discovered the Endocannabinoid System (ECS—a complex receptor system found in humans and animals designed to respond to the active compounds found in the cannabis plant. The ECS has been recently recognized as possibly the most important modulatory system in the body that regulates the functioning of the brain, endocrine, and immune tissues, as well as creating and supporting homeostasis of the body’s cells. Because the ECS is designed to regulate the body’s functions, it comes as no surprise cannabis helps with so many conditions. Since its discovery, research continues to enlighten us on how and why cannabis has played such a pivotal role in the health and wellbeing of humans for such a long period of time. Cannabinoids, the Entourage Effect, and Full Spectrum medicine. 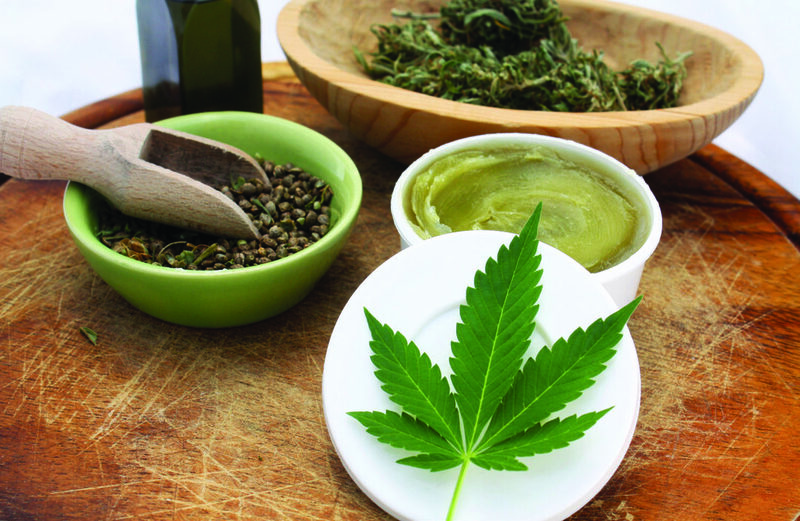 Though hemp and marijuana have very different properties, both come from the cannabis plant. The terms hemp and marijuana are typically used to describe the difference in THC content. THC (tetrahydrocannabinol) is one of hundreds of known cannabinoids found in the cannabis plant. It is most commonly recognized as the psychoactive compound in cannabis that causes the “high” affect. Hemp contains less than 0.3 percent THC. Marijuana, on the other hand, is any plant that contains more than 0.3 percent THC. But despite THC’s popularity and prevalence, it is not the only beneficial cannabinoid present in cannabis. CBD (cannabidiol) is another cannabinoid found within the plant and does not produce a psychoactive effect. CBD can be extracted from both hemp and marijuana, and it exists in some products in its isolated form. Other cannabinoids, including CBN, CBG, THCa, and others are being researched and found to contain their own unique therapeutic properties. In Florida, however, the most commonly-used cannabinoids in retail products are THC and CBD. When isolated, CBD and THC can have wonderful healing properties, they work even better used together in their whole-plant forms. Products that utilize all of the naturally-occurring cannabinoids and other properties of the plant are called Full Spectrum products. In the same way that eating an orange is healthier for you than drinking only the juice, full spectrum products offer a broader range of healing benefits by way of a natural phenomenon called the Entourage Effect. This means that CBD and THC are excellent on their own—but when combined, they work even better. Full spectrum products also include other compounds in the cannabis plant: all cannabinoids, essential vitamins and minerals, fiber, chlorophyll, flavonoids, and terpenes, for example. Just like with nutrition, the less processed and more natural the plant medicine is, the more effectively it can provide benefits. While dispensaries in other legal states offer hundreds of different strains, concentrates, edibles, topicals, tinctures, patches, sublingual products and more, Florida residents are still limited in their offerings due to restrictive laws and controversial politics. 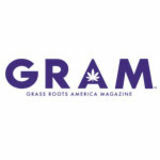 After integrating the Compassionate Medical Cannabis Act of 2014, Florida allowed qualified patients in the state to obtain “low-THC cannabis.” In order to qualify as low-THC, the flowers, seeds, resin and any other product derived from the cannabis plant had to contain 0.8 percent or less of THC and more than 10 percent CBD by weight. The statute was amended in 2016 to include all levels of THC marijuana, termed “medical cannabis.” With the increasing growth of knowledge and education, the beneficial impact patients could see when allowed to utilize the important cannabinoid THC without restrictions is crucial. Growth is constant and progression is visible, which gives hope to those affected by the limitation of the laws. One of the most commonly-asked questions about cannabis is how and where to begin comfortably. Fear of feeling “too high” or experiencing no relief are common amongst patients. Knowing how different products affect the body is important to understand where to begin. Remember: each individual endocannabinoid system is unique. Different cannabis products will affect each individual differently based on absorption, bioavailability, and countless other variables. Take edibles, for instance. 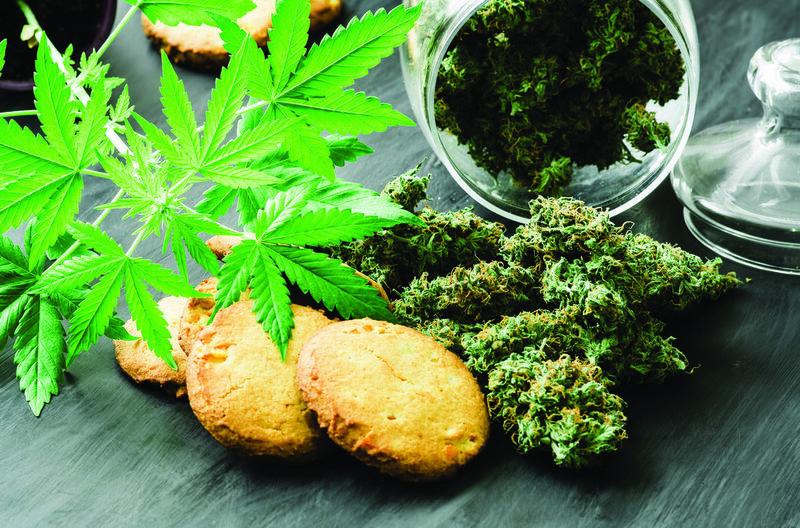 Edibles often have a stronger perceived effect because the body converts the cannabinoid THC into 11-hydroxy-THC when metabolized by the liver—in simpler terms, this means your body absorbs orally-ingested medicine differently than it absorbs inhaled medicine, and the effects of each delivery method will therefore be different. Edibles may take up to an hour or more to absorb and the effects to be felt, and it may last longer than inhaled cannabis. There are variations in potency, up to 15 percent in some products, which is something to keep in mind when consuming. 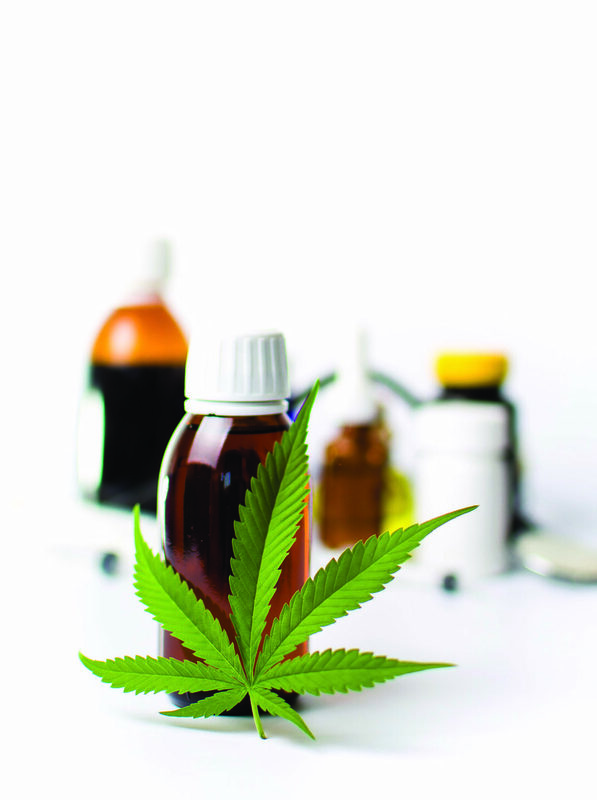 Liquid products, such as tinctures, are measured in milliliters and will have a ml serving size and its cannabinoid equivalent for consumers to correctly dose. Tinctures are best to drop sublingually, or under the tongue to infuse the herb directly into the bloodstream. These can also be used to infuse drinks or smoothies, depending on the consumers’ preferences. For many, vaporized cannabis flower is the preferred consumption method. Inhalation of cannabis provides a fast-acting effect and is popular amongst patients who need immediate relief. Cannabis flower is available in hundreds of different cultivars, or strains, in other legal states—and Florida is beginning to boast some of its own unique strains from local cultivators as its medical industry grows. Each strain of cannabis has its own unique cannabinoid and terpene profile, and each profile offers a subtly different medicinal effect. Research on terpenes (the essential oils found in cannabis that house therapeutic benefits) suggests that our natural attraction to certain terpene profiles in the scent of cannabis can provide us with information on what strain may be best for our condition. As the saying goes, “Your nose knows.” Smelling your cannabis in its whole flower form is one of the best ways to choose your medicine. Since our sense of smell is so unique and different and cannabis has a huge array of profile combinations, you’ll know when you smell the terpenes if you’re into the particular flower. If you smell a strain and are drawn to it, chances are that your body will respond positively to its effects. Alternatively, if you are turned off by the scent of a product, steering clear may be the best option. In most medical and recreational states, as well as some Florida dispensaries, patients are presented will “smell jars,” or small containers of sample products to view and smell to make sure that the product is free of pests, pesticides, and other contaminants. Smelling also provides the body with the knowledge it needs to choose strains effectively. Without this access, it is very difficult for a patient to determine the quality of what is going into their medicine. Because not all dispensaries offer the opportunity for a patient to view and smell their product before purchase, deciding which strain to consume can be a daunting and overwhelming task for new patients. If your dispensary does not offer this option, ask the manager to consider providing this beneficial service to patients. Thankfully, Florida is moving towards more reasonable access laws for patients, and it is important that patients lend their voice to protect their right to transparency around the production of their medicine. In the meantime, it is beneficial for patients to educate themselves on the basics of cannabinoid and terpene science to help determine which strains and terpene profiles may be best for them. Vaporizers are another growing choice for healthconscious consumers due to their discretion in delivery. Small size and lack of odor make them popular amongst those who need fast-acting relief and anonymity. Concentrates, however, come with their own set of challenges. It is important to remember that concentrates are concentrated forms of cannabis. There are several extraction methods used to create concentrates, each with its own set of health hazards. The use of solvents or CO2 in extraction practices are controversial— many of the products used to create solvents contain thinning agents and additives with proven health risks attached. It is important to remember that the state of Florida has no regulation or testing requirements around the use of many of these hazardous chemicals in the production of cannabis concentrate products. In addition, concentrates are typically much more potent than flower products. Flower potency usually ranges between 10-25 percent THC. A concentrate, however, may have 50-80 percent THC or more. Knowing your tolerance and desired effects can help you decide which product is best for you. One of the most common answers everyone wants to know is how much should be consumed for a dose. Unfortunately, dosing with cannabis is a process that requires individual attention, experimentation, and time. However, a good cannabis physician can help you determine where a good starting point is for you. The best advice for cannabis patients is to follow your marijuana doctor’s recommendation. However, the old adage still applies: “Start low, go slow.” Monitoring the effects and dosage of each product through journaling will also help you find your ideal dose. By slowing selftitrating (or adjusting your dose as necessary) and keeping track in your journal of what products have the desired effect, you’ll be able to effectively dose based on your comfort levels. Remember: each Endocannabinoid system is different, and each individual will respond to different doses and delivery methods in their own unique way. Until research offers us more insight on how to approach dosing in a more streamlined manner, it is up to the patient and their doctor or educator to spend the time getting to know which dosing procedures are best suited to the ailment.